Clyde Brandon Moonias focuses on his culture to find his balance. THUNDER BAY – Mike Dixon the Manager at the Centential Conservatory has brought in 6 picnic tables at the local attraction. It makes it a more friendly spot already. There are plans on for butterfly gardens, more native plant gardens, and a few other surprises in store. Drop by the Conservatory for a visit. Be sure to write in the book that you were there. 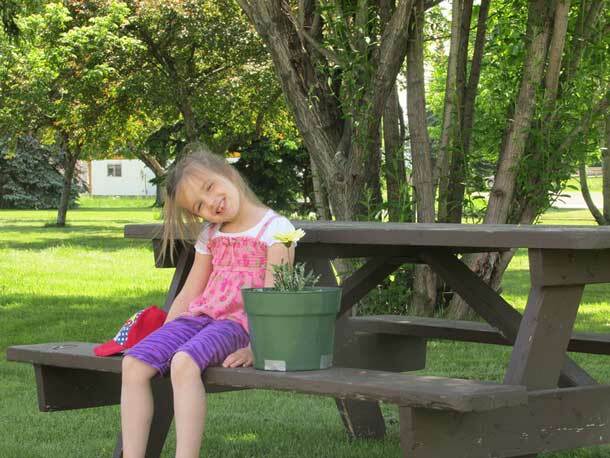 Dan Fulton, “Urban Greenscapes” shares, The cutie in the photo is my grandaughter Michaela. Some nice man at the conservatory let her pick out her own flower to take home. The temperatures are expected to soar. Cooling off is a need. The City shares, “Beat the heat on the Canada Day Long Weekend with a visit to one of the City’s many aquatic facilities. Churchill Pool, Volunteer Pool, the Splash Pads at Prince Arthur’s Landing and Franklin Street, as well as the swimming areas at Boulevard Lake, Chippewa Beach and Sandy Beach will be open. The Canada Games Complex Pool is also reopening to the public as of June 29, and will be open on Canada Day. Please be advised that Dease, Widnal and Heath pools remain closed for maintenance until further notice”. One of the few moments the Splash Pad will be far busier today. The splash pad in County Park is now slated to open on July 5 2013. The project, delayed for more than a year has a local contractor now on the job. MacIntyre Ward Councillor Trevor Giertuga remains completely silent on this major fail. 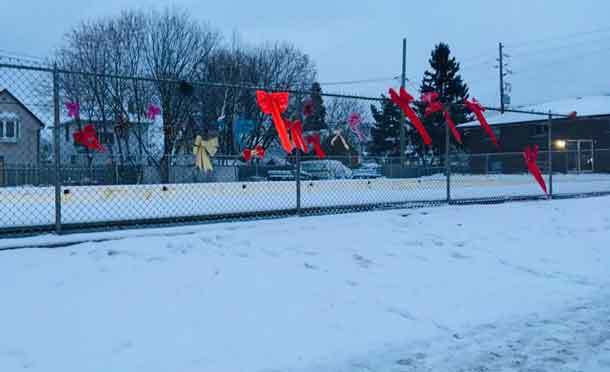 The project has Tim Commisso, City Manager and Darrell Matson along with Mayor Hobbs and Councillor Ruberto now pushing to see the long awaited cooling fun spot opening as soon as possible. The project appears to have almost fallen off the map, with some senior managers going silent, and others passing the buck over who is responsible. 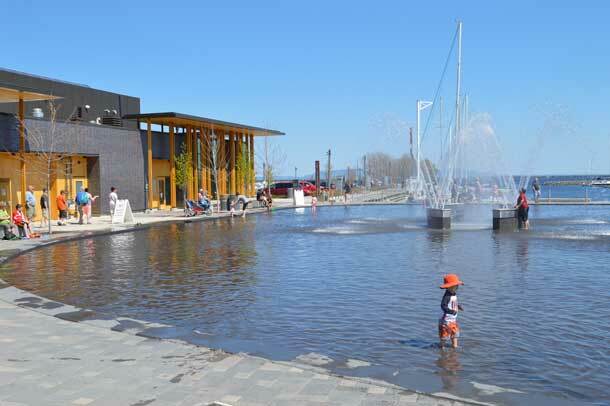 At the Waterfront, with high temperatures, ice cream will be a treat to help. The Gift Shop in the Baggage Building is reporting an (hopefully ample) supply of the best ice cream for visitors to Prince Arthurs Landing. 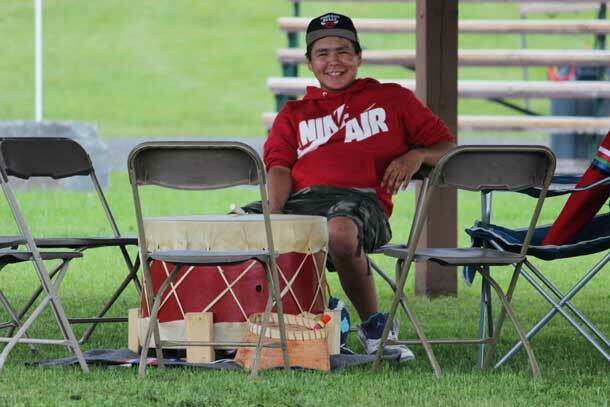 The Fort William First Nation Pow Wow is underway at Mount McKay, Thunder Mountain. The mountain, a part of the Nor’Wester Mountain escarpment is a sacred place for the people not only in Fort William First Nation, but across Turtle Island. Today the Pow Wow gets going around 13:00EDT and goes until 21:00EDT. Dancing, drumming, and great Indian Tacos, burgers and snacks along with arts and crafts are on site. There will be a feast at 16:00. NetNewsLedger will provide livestream coverage. Ready for April Fools Day?